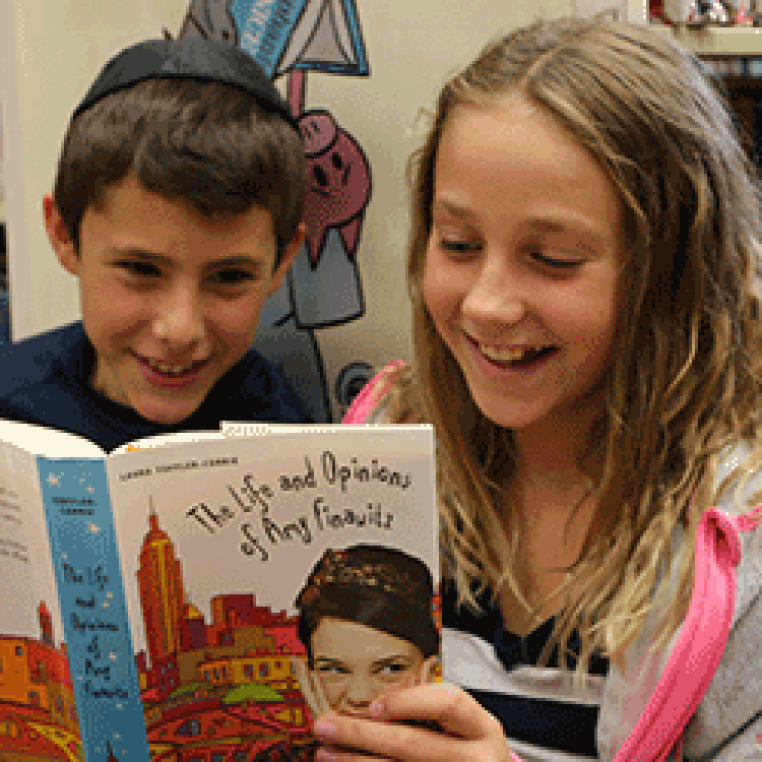 PJ Our Way is the next chapter of PJ Library, extending the PJ Library experience by offering free, age-appropriate monthly books with Jewish content to kids ages 9-11. PJ Our Way puts kids in control of their book choices and encourages them to contribute additional content, reviews, and blog posts to a protected, regulated website, www.pjourway.org. 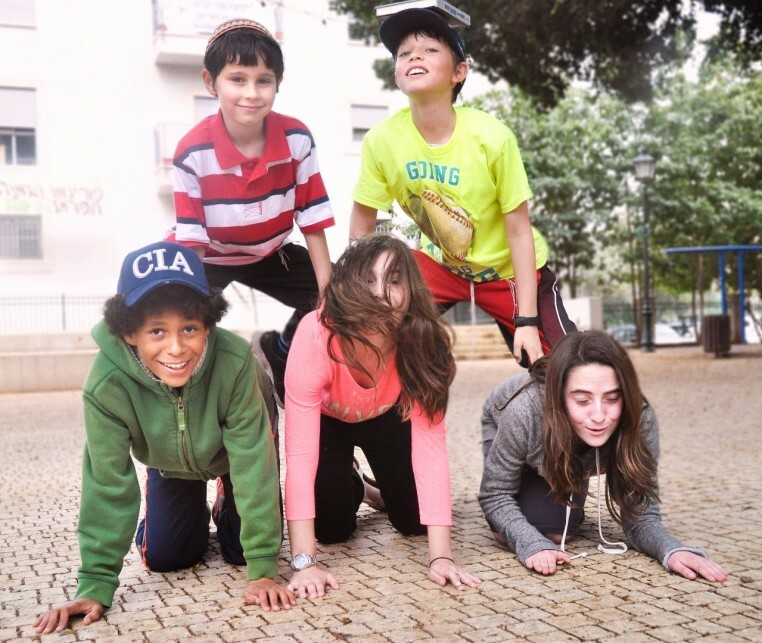 It’s an interactive club – for kids, by kids! Monthly Choice: Every month your child chooses a free book from a selection of high-quality titles that have been reviewed by a panel of PJ educators, parents, and kids. That’s 12 free books a year! Choosing books & stuff to do: Every title offered comes with a synopsis and author bios, ratings and reviews, and video trailers. Kids can also take polls and quizzes, participate in monthly interviews and challenges, and comment on blog posts. A Safe Website: The PJ our Way website is a safe place where kids can choose books, write reviews, and share ideas with others from around the country. All content on the website is moderated by PJ educators. For Parents: The PJ Our Way Parents Blog offers information on every book in the PJ Our Way lineup. 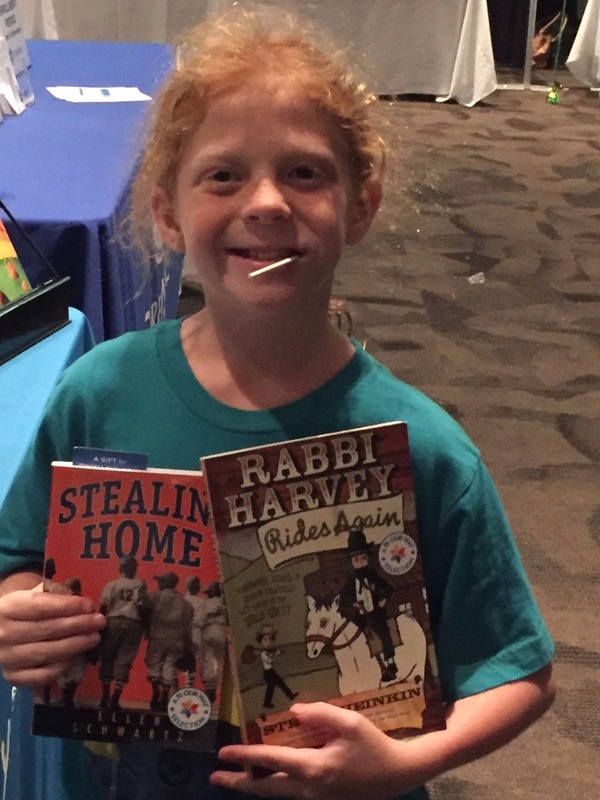 Each month, parents can find synopses, information on the Jewish content and values, discussion points, and content ratings and warnings, when applicable, for each book offered to their child. While content ratings and warnings are provided, PJOW encourage parents to do their own research as to the appropriateness of particular titles for their children. More information: CLICK HERE to visit our Frequently Asked Questions (FAQs). Visit www.pjourway.org to learn more and watch this video http://www.pjourway.org/about/about-pj-our-way – it’s sure to make you smile! For more detailed information about PJ Our Way, contact Gina Meislin at 520-647-8444. If you have questions or would like more information about becoming a sponsor for PJ Our Way in southern Arizona please contact Mary Ellen Loebl at 520-647-8444. We welcome all those who would like to participate in passing on the joys of our Jewish heritage by supporting this program.